Our 2018-19 Fall & Winter Season offers a full slate of Ballet, Jazz, Hip Hop, Lyrical, Ukrainian, Contemporary, Tap & Musical Theatre. Our Summer Program includes Dance & Doodle, Tempo Tots, and 8 year and over multi-disciplinary programs. We offer a variety of programs: Competitive, Recreational, Pre-School and Adult. We have a dedicated staff of qualified, experienced and certified instructors. 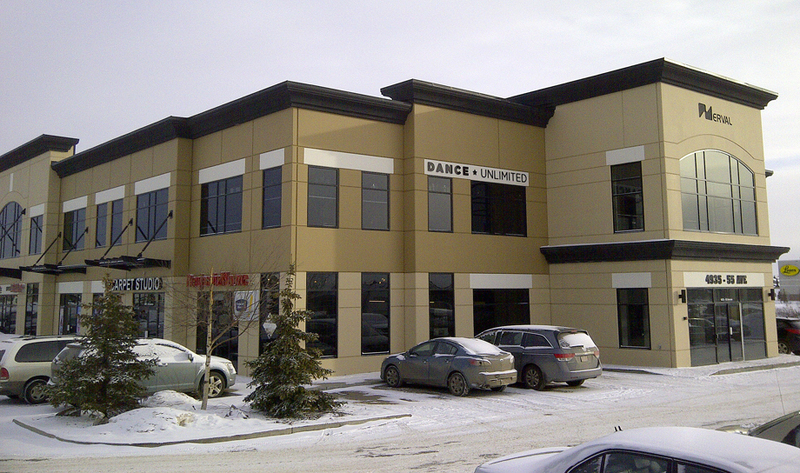 Come by to see our southeast Edmonton studio. For more information, email us at info@danceunlimitedcorp.com. Phone: 780-450-6147, Fax: 780-463-0125.